Join us for our forthcoming webinar 'Data Exploration with TaholaCloud', on Thursday 19th July at 1pm. We'll demonstrate how you could uncover a whole new world of insights with our innovative and intuitive cloud based business analytics solution. 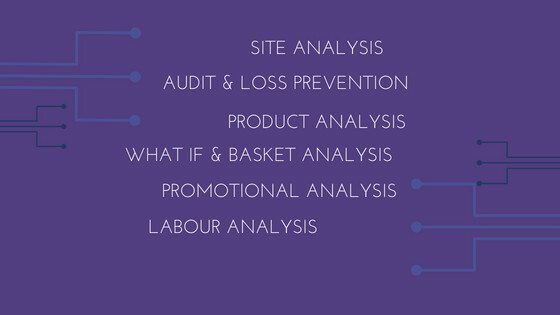 TaholaCloud is a pre-built subscription based analytics solution that has been developed specifically for the Hospitality & Leisure sector.It has dashboards that have been 'designed by operators, for operators' and combines multiple data sources that deliver insight and ROI through intuitive and user friendly dashboards. 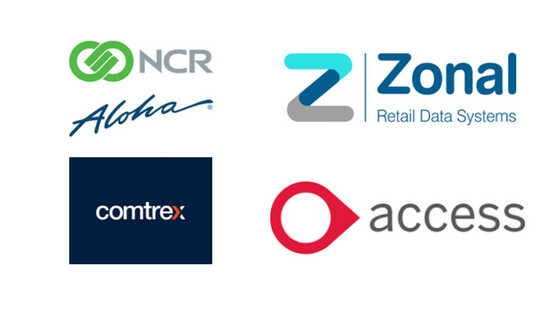 Here at Tahola, we know data and our data integration experts know how to fashion your data in a way that allows you to detect the most valuable insights, helping you to improve business functions in ways you could only dream about. 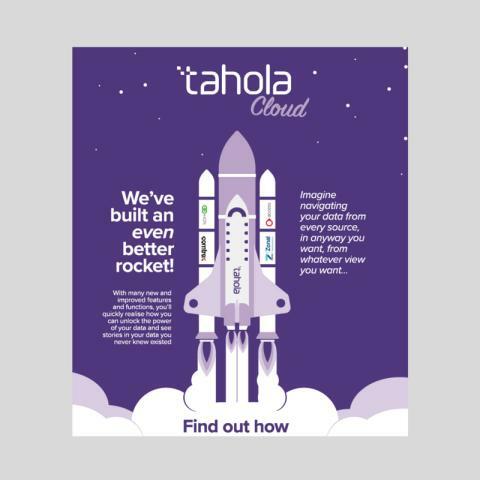 Do you currently use a solution from one of the above providers...if the answer is 'yes', then the business case to implement TaholaCloud becomes even more compelling. Join us on Thursday19th July at 1pm to find out why and we'll show you what we can really do with your data.